For many, March is all about college basketball. But for movie lovers like us, this March is all about the Oscars®. We’ve been counting down the days to the announcement of the nominees and speculating which amazing movies will make the coveted Best Picture list — and our Best Picture Showcase event. The darkly comic drama written, directed and produced by Academy Award®-winner Martin McDonagh (IN BRUGES) captures the pain and fury of Mildred Hayes (Frances McDormand), a mournful mother seeking justice for her daughter’s violent murder. Woody Harrelson co-stars as Chief Willoughby, the object of her anger, and Sam Rockwell as his second-in-command officer, Dixon. With its SAG Award win for Outstanding Performance by a Cast in a Motion Picture and Golden Globe wins for Best Motion Picture, Drama, and Best Screenplay of a Motion Picture, THREE BILLBOARDS OUTSIDE EBBING, MISSOURI, is a strong contender for the Best Picture Oscar. 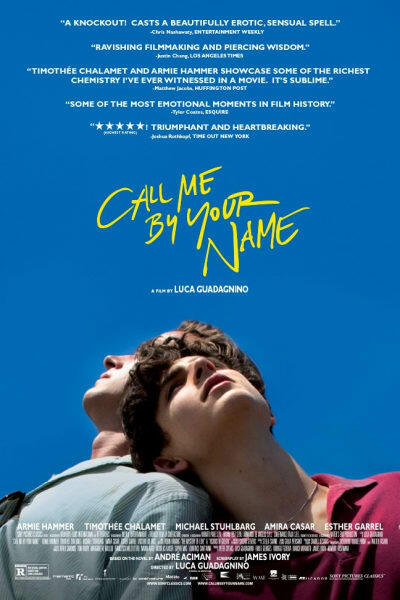 Star Timothée Chalamet is the third youngest Best Actor nominee in Academy Awards history. 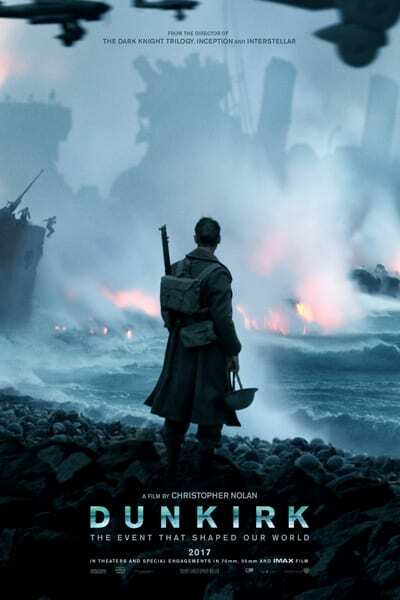 The World War II drama earned Christopher Nolan his first Best Director nomination. 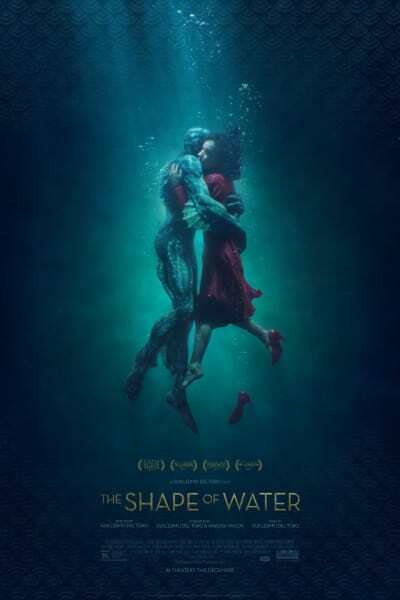 Director Guillermo del Toro’s fantasy drama leads the Oscar race with 13 nominations. His portrayal of Winston Churchill earned star Gary Oldman his second Best Actor nomination. 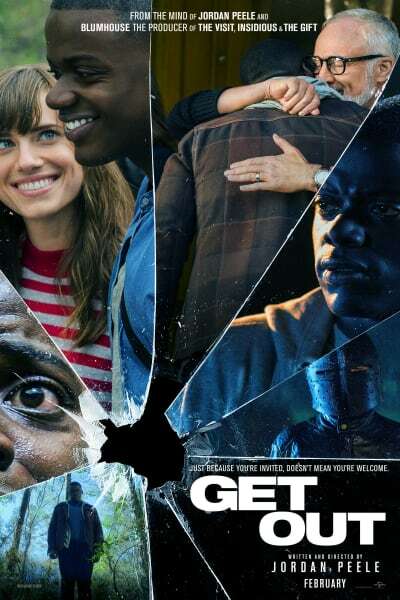 Jordan Peele is the third person in history to earn nominations in the Best Picture, Best Director and Best Original Screenplay categories for a directorial debut. 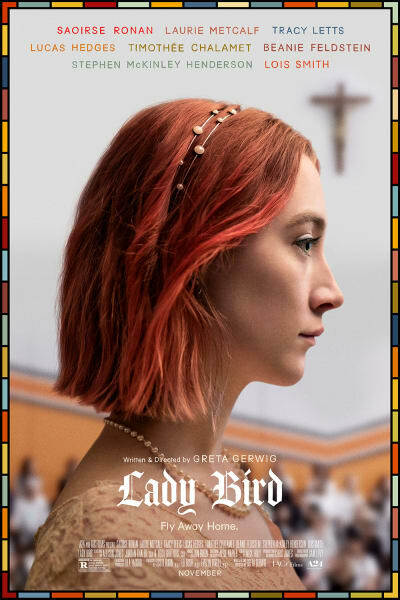 First-time director Greta Gerwig is the fifth woman to be nominated for Best Director. Star Daniel Day-Lewis is currently three for five in the Best Actor category. The historical drama helped Meryl Streep break her own record for most acting nominations. Rather than approaching DARKEST HOUR as a straightforward World War II drama, director Joe Wright removed Winston Churchill from his political pedestal and allowed audiences an intimate look at Churchill’s personal life. 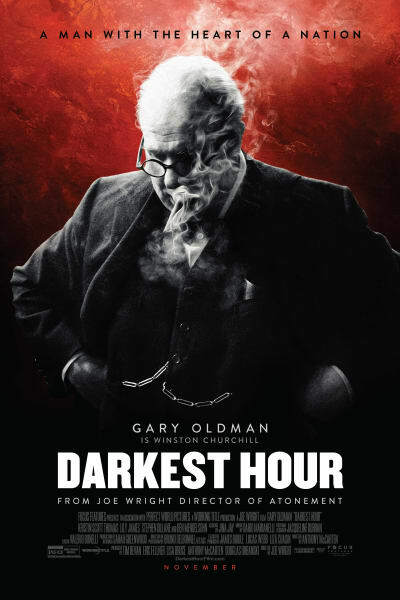 Churchill’s impassioned speaking style is the center of the film, and Gary Oldman delivers with astounding accuracy. The star and Ben Mendelsohn (King George VI) share more about capturing Churchill’s “great art” in our exclusive interview. Oldman’s transformation into the prime minister is remarkable, earning him the Golden Globe for Best Performance by an Actor in a Motion Picture, Drama, and the SAG Award for Outstanding Performance by a Male Actor in a Leading Role. Competition is fierce in this Oscars’ category, but Oldman stands a real chance of victory. Frances McDormand’s complex portrayal of the tough and tender Mildred Hayes is possibly her best performance to date — one that earned her the Golden Globe award for Best Performance by an Actress in a Motion Picture, Drama, and the SAG Award for Outstanding Performance by a Female Actor in a Leading Role. Her co-stars revealed she was inspired by John Wayne movies, and you can see his influence in Mildred’s walk, cowboy attitude and unfiltered tongue. Watch the cast interview below. Like the other characters in THREE BILLBOARDS OUTSIDE EBBING, MISSOURI, Officer Dixon is flawed — majorly flawed. He’s incompetent at his job; he’s a violent drunk; and he’s a momma’s boy who still lives at home. It’s amazing Sam Rockwell is able to move audiences from hating Dixon (aside from his comedic effect), to pitying him, to sort of liking him … or at the very least, understanding him. For his layered performance, Rockwell won the Golden Globe for Best Performance by an Actor in a Supporting Role in Any Motion Picture and the SAG Award for Outstanding Performance by a Male Actor in a Supporting Role. His chances for the Oscar in this category are high. Based on the unbelievable but true events, I, TONYA is a darkly comedic tale about one of the most sensational scandals in sports history, as told in entertaining interviews. Margot Robbie is the fiery Tonya Harding, and Sebastian Stan co-stars as her impetuous ex-husband, Jeff Gillooly. Both deliver excellent performances, but it’s Allison Janney — Harding’s acid-tongued mother, LaVona Golden — who steals every scene. Janney won the Golden Globe for Best Performance by an Actress in a Supporting Role in Any Motion Picture and the SAG Award for Outstanding Performance by a Female Actor in a Supporting Role. Will she receive a “perfect score” at the Academy Awards for the same category? 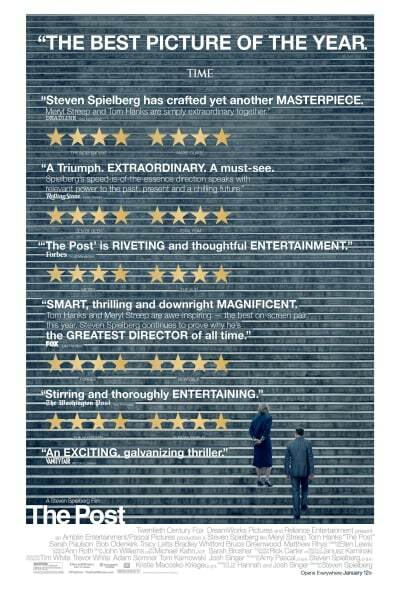 Don’t miss the Oscar-nominated films now playing at an AMC theatre near you. Get your tickets, and see who will win this March. All of the Best Picture nominees will be back on the big screen at our Best Picture Showcase. Tickets to the special event are on sale now! Get yours and check back on our blog for more exciting updates about the 90th Academy Awards.